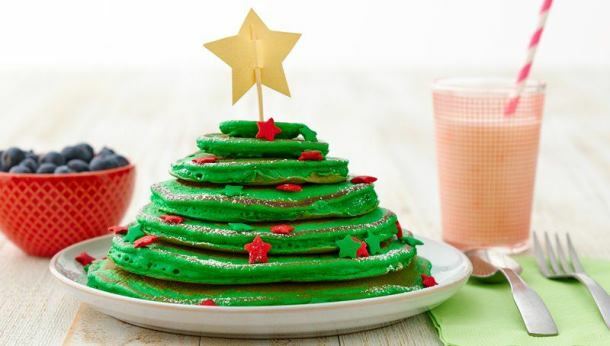 With this (much needed) rainy weekend here in LA, what’s a better indoor activity then whipping up some delicious pancakes?! 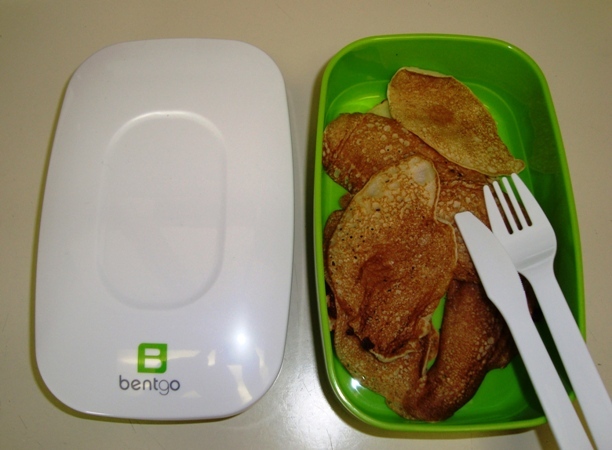 I received a little present this week from Bentgo, a company known for its stackable lunch boxes that are based on the Japanese-style bento boxes; as a result, I decided to make some extra batter, so that I could bring my delicious pancakes to a friend’s house later today. Preheat griddle or skillet to medium heat. Combine wet ingredients in a large bowl, then add dry ingredients to a sifter and sift into the wet (excluding white chocolate and macadamia nuts). Stir batter until just combined and no large lumps remain, then add white chocolate chips and macadamia nuts and stir. Let batter rest for 5 minutes. 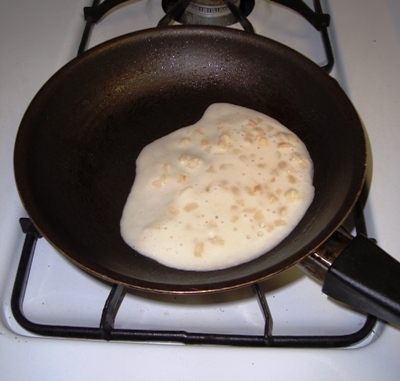 Spoon ¼ c measurements onto a lightly greased griddle. Flip when bubbles appear on top or the edges look dry, then cook for 1-2 minutes more. Serve with vegan butter and agave nectar or maple syrup, or a few more white chocolate chips. * Use any combination of flour you want, though I would recommend whole wheat pastry or unbleached all purpose. * Sub any non-dairy milk you prefer.